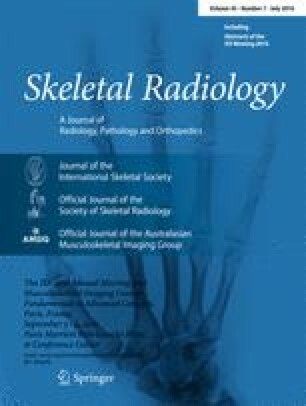 Over the past 6 years the International Skeletal Society (ISS) outreach programs have become popular amongst the various radiology organizations in sub-Saharan Africa. So much so that that the ISS outreach is now routinely expected to participate in many of the international radiology conferences in that part of the world. The organizational planning for an outreach visit to Kenya took place over a 3-year period. Eventually a double-headed event; the seventh and eighth sub-Saharan outreach efforts were organized in Nairobi and in Mombasa, Kenya. The Nairobi outreach was an educational course on musculoskeletal imaging at the University of Nairobi and the Aga Khan University in Nairobi from 26 to 28 May 2015. The Mombasa outreach was organized in collaboration with the African Society of Radiology (ASR) at their annual meeting in Mombasa from 30 May to 2 June 2015. We would like to thank the following people who provided insight into the medical training and radiology in Kenya: Dr Sheila Waa, Consultant Radiologist and Assistant Professor, AKUHN; Professor Joseph Kitonyi, Consultant Radiologist and Associate Professor, UON; Mr Christopher Nzioka, Chief Radiology Technologist, AKUHN.